Clinically proven to make lips 82% visibly less dry, 94% less rough, 77% more supple, and 77% better looking after just four weeks of use! 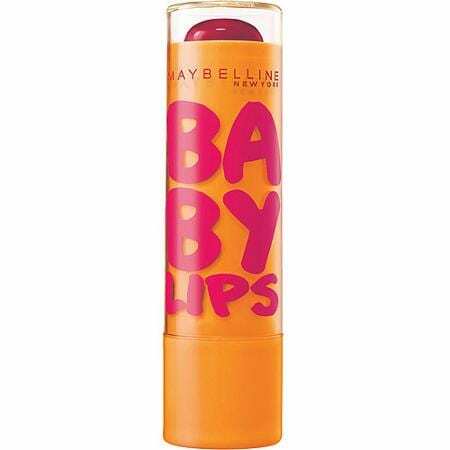 It's clinical care for baby soft lips. Why You'll Love It: No more basic lip balm.